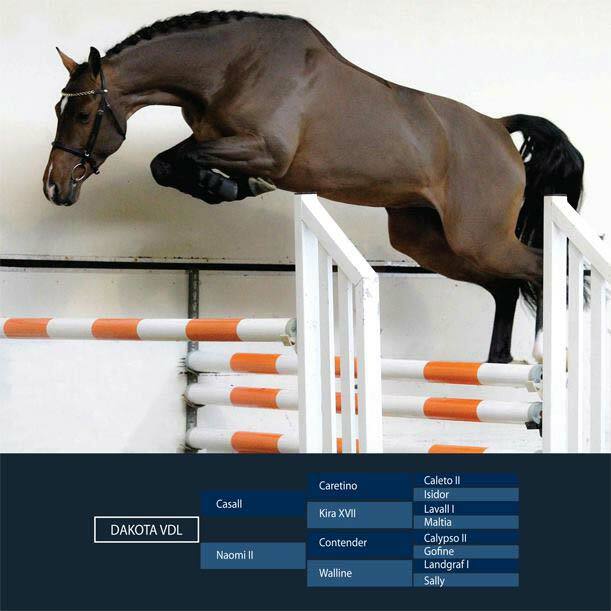 Dakota’s sire Casall ASK is a multiple Grand Prix winner with Rolf Goran Bengtsson at competitions like Lyon, Hamburg, Rotterdam, Stockholm, Oslo and finished 6th in the 2012 World Cup Finals as well as competing in the 2012 London Olympic Games. 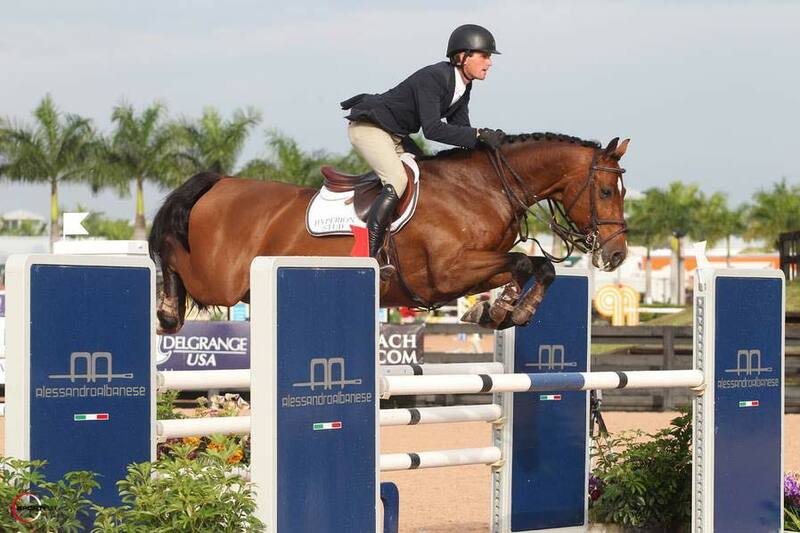 Casall is considered one of the top jumping stallions of the modern day. 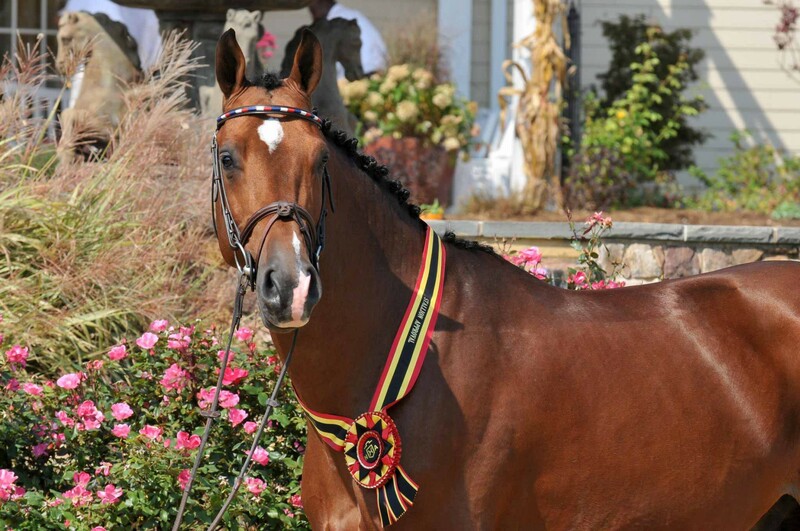 In breeding, he breaks through with successful offspring in the international young horse classes, produced the 2008 “Mare of theYear” at the Eilte mare show, and has several approved sons which include Connor, Zavall VDL and Catch It and now Dakota VDL. Dakota’s Dam Naomi II is the full sister of the BWP approved stallion Cicero van de Helle. This well known Holsteiner family boasts famous offspring such as Corland, Corradina, Landetto, Leuthen I & II and more. 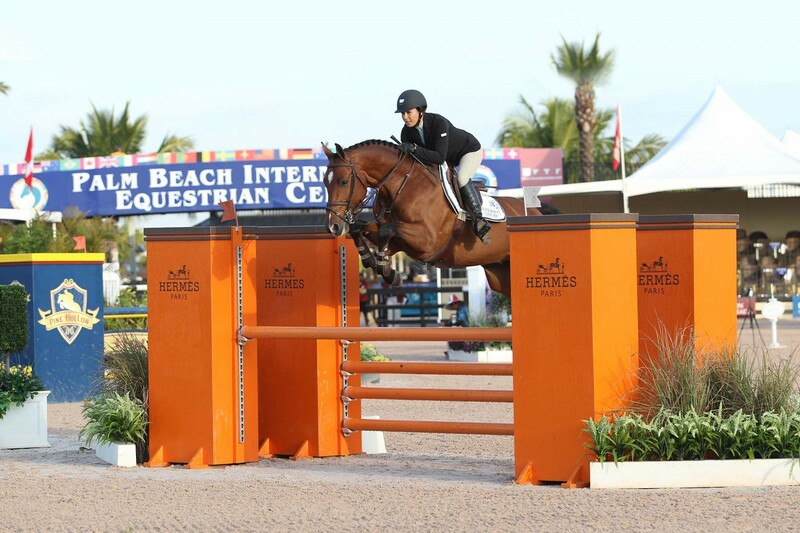 Dakota’s Grandsire Landgraf I is one of the most successful sires of show jumpers the world has seen, and his genetics can be found in hundreds of todays modern sport horses. 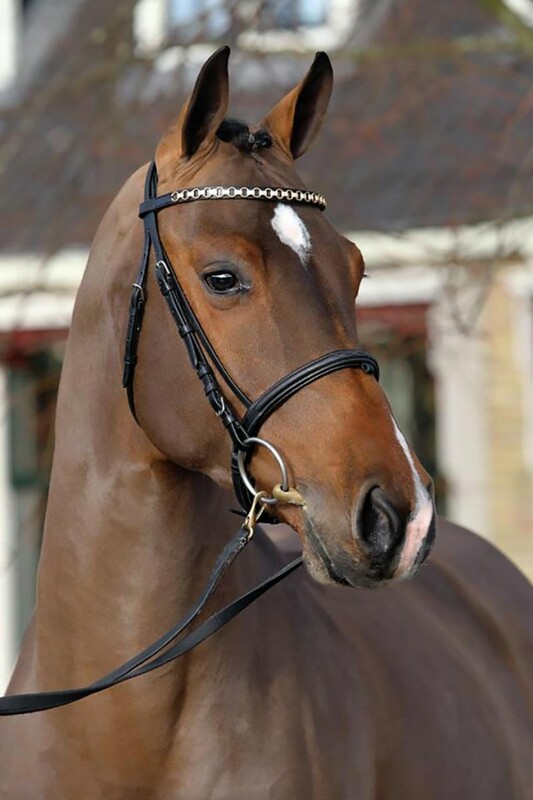 Landgraf has produced over 300 approved sons such as Libero H, Burggraaf, Loutano, Landadel and continues to influence the Holsteiner breed today. 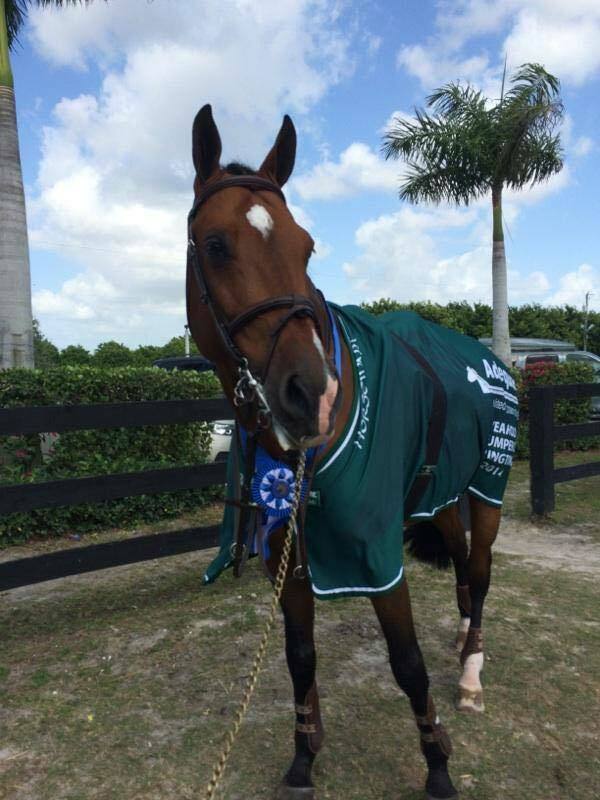 Dakota was inspected and approved by the BWP NA in 2012 and received one of the highest scores in their history with an 87! 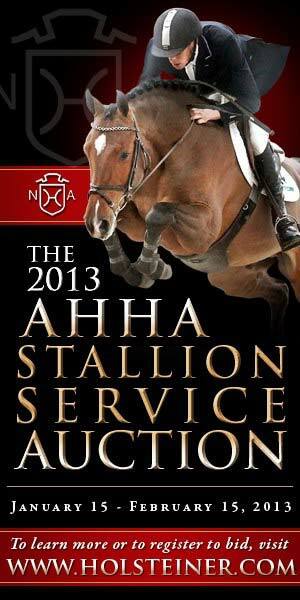 Also in 2012, Dakota VDL was approved by the AHHA with an overall score of 74.5%. 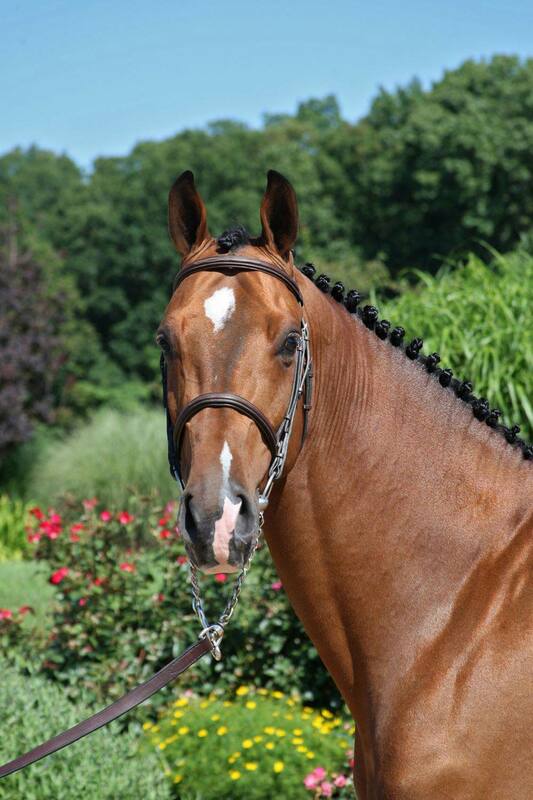 Dakota VDL is a beautiful example of his sire, Casall. With his genetics, North American breeders have a wonderful opportunity to reach for the stars! 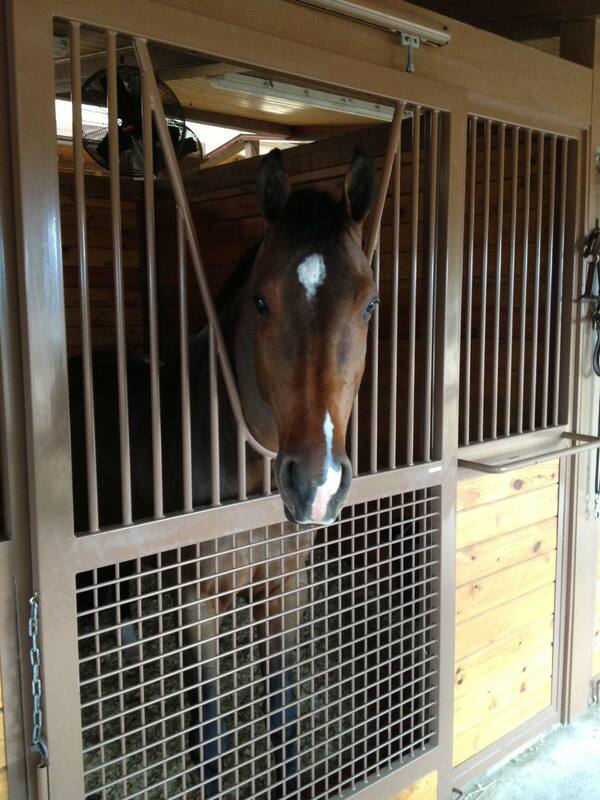 Dakota is suitable for all disciplines in breeding, and is best matched with larger framed and leggy mares. 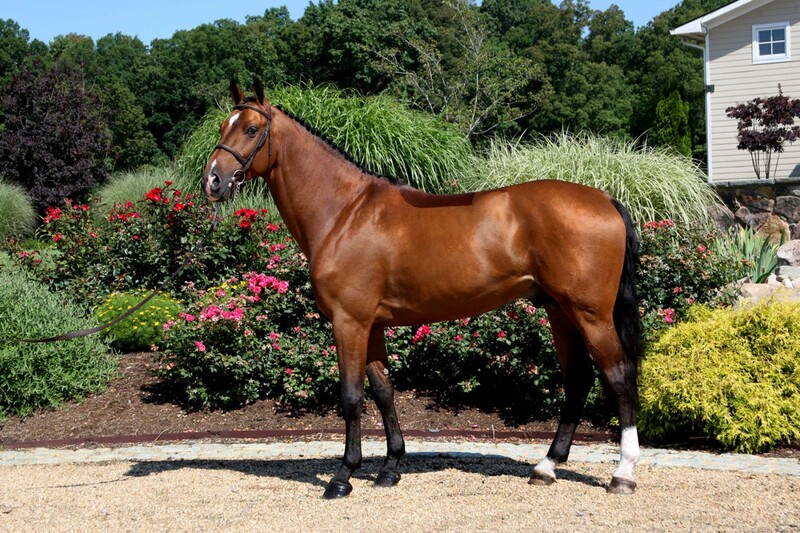 Dakota VDL is an outstanding progenitor having produced several foal crops with numerous premium scores for these foals. 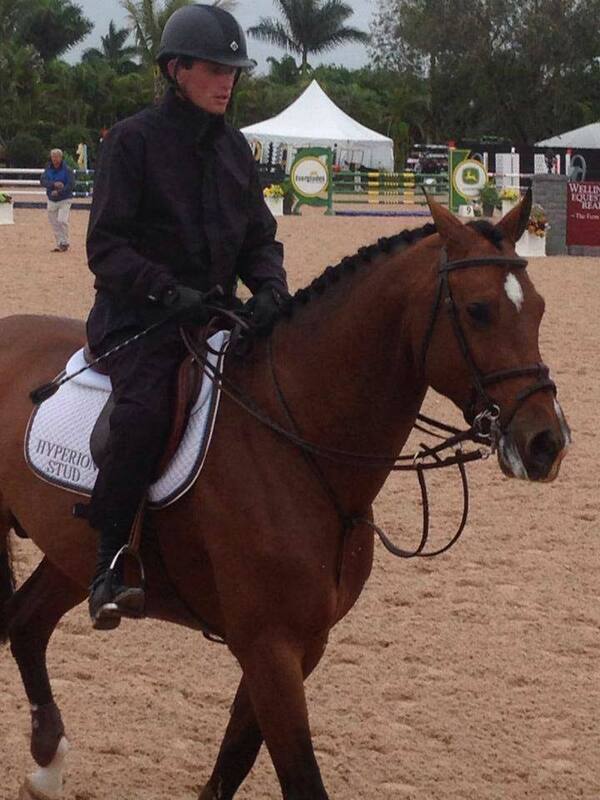 He is currently jumping International 7/8 yr old classes with several top 5 placings in 2015.